I am a big believer that you can have AMAZING Beautiful Parties without breaking the bank! If you if pick your theme early enough, you can plan ahead and watch for sales. That way you have TIME to decide what is REALLY important and where you can get more BANG for the Buck! Borrow from friends and family to SAVE money! 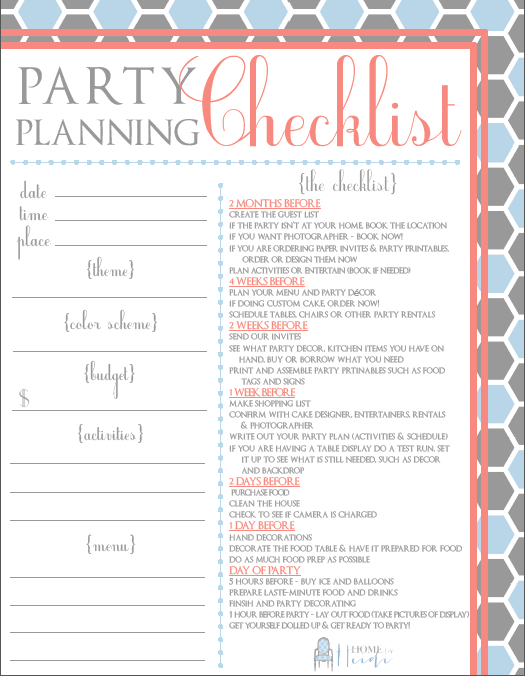 Below is a party planning checklist that I created. I hope that it helps along your party planning journey! Love this Heidi! Such great ideas that keeps things simple! Great ideas for sure! 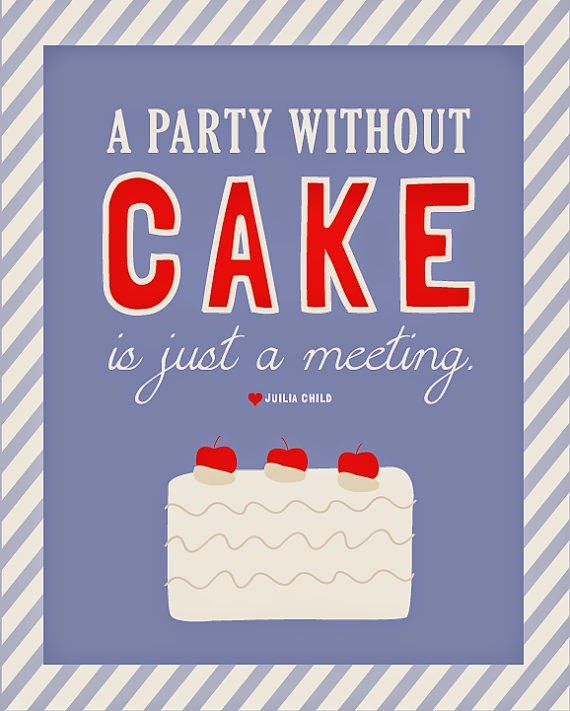 Everything's better with cake!